The 2018 Boy Scouts Sporting Clays event is May 17-18. 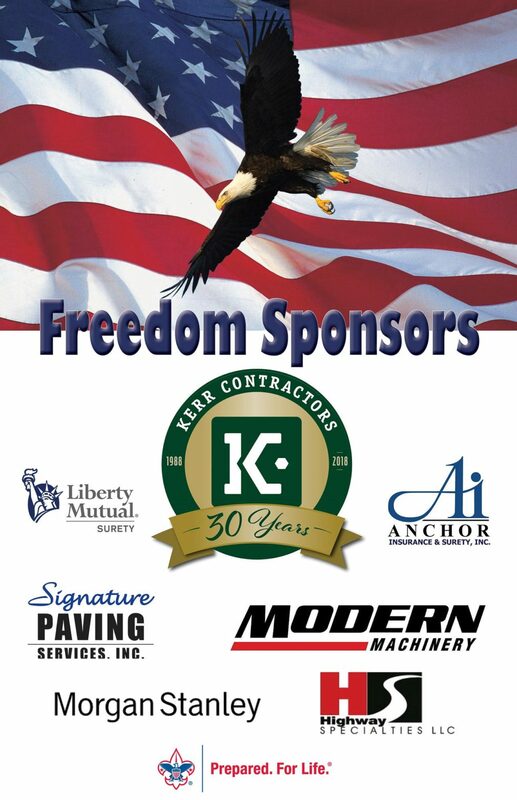 Kerr Contractors has been the presenting sponsor for this event since 2003 and is proud to continue this fund raising event to support scouting. If you want to support the Boy Scouts, you can learn more about this event at https://www.cpcbsa.org/sportingclays.